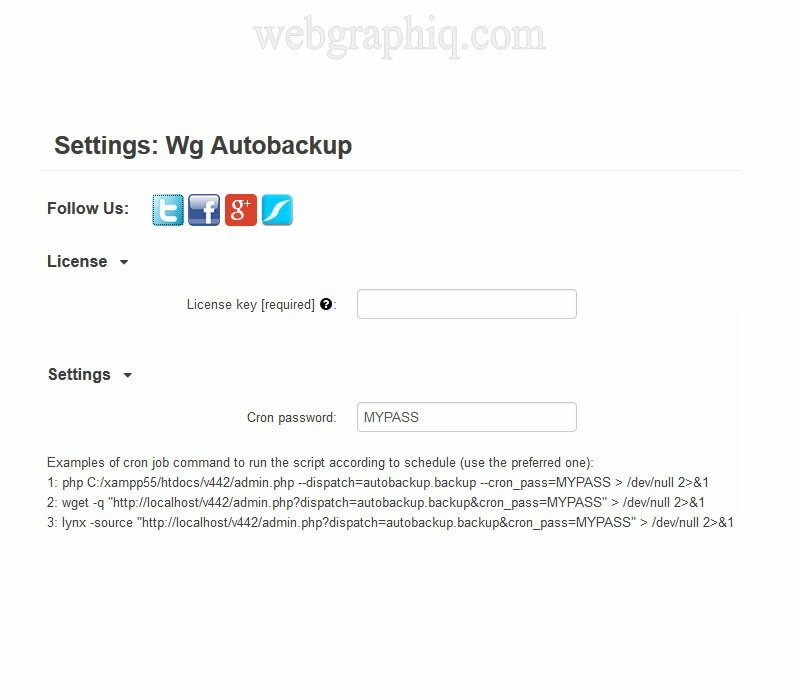 The most preferred automatic database backup and management tool! 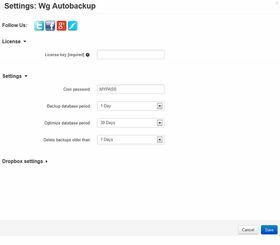 With the Autobackup add-on you can automatically optimize and backup your CS-Cart database and upload it to pCloud, the most popular cloud storage provider. 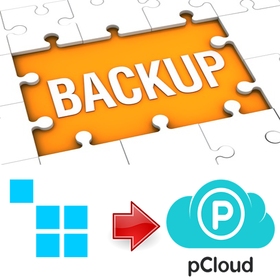 pCloud is a free service that lets you bring all your data, photos, docs and videos anywhere. Note: Cron Job is required to be installed on your server for this add-on package. 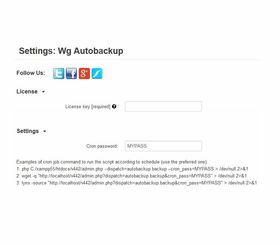 The built-in CS-Cart database backup/restore engine fails on larger database files (arround 500Mb), is not able to restore them. You can use Bigdump or phpMyAdmin with Gzip (gz) compressed files. 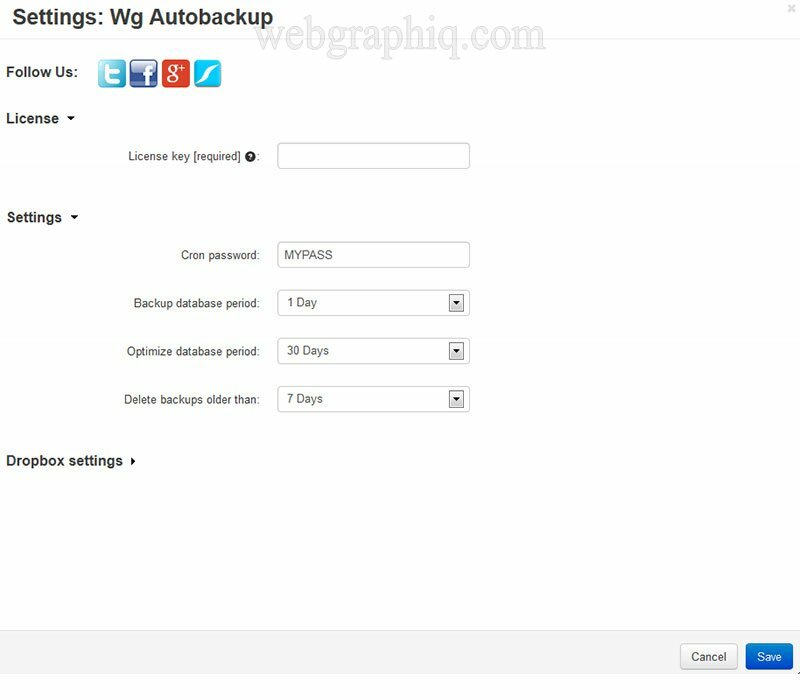 If you have extra large database files (over 1Gb) you should contact your hosting company for special backup methods, the proper operation is not guaranteed. Very nice and useful add-on. Thanks. Excellent product, was easy to install and works great.